You’ve probably heard the term ‘Trigger Happy’ without really thinking too much about what it means. If you search the term on various dictionaries it will relate to the use of guns, violence, aggression and hot-headed behaviour. I’ve been thinking a lot about ‘triggers’ of late and how each of us, whether we are aware of it or not are triggered in various ways by other people, our environment, culture and immediate circle of influence as well as the media, religions and even marketing for food, cars, fancy watches and designer clothes. We are sensory beings filtering, responding and storing information through our senses of touch, taste, smell, sight and sound. Gut instinct and intuition comes into it too. I said Happy Triggers, not Happy Tiggers! 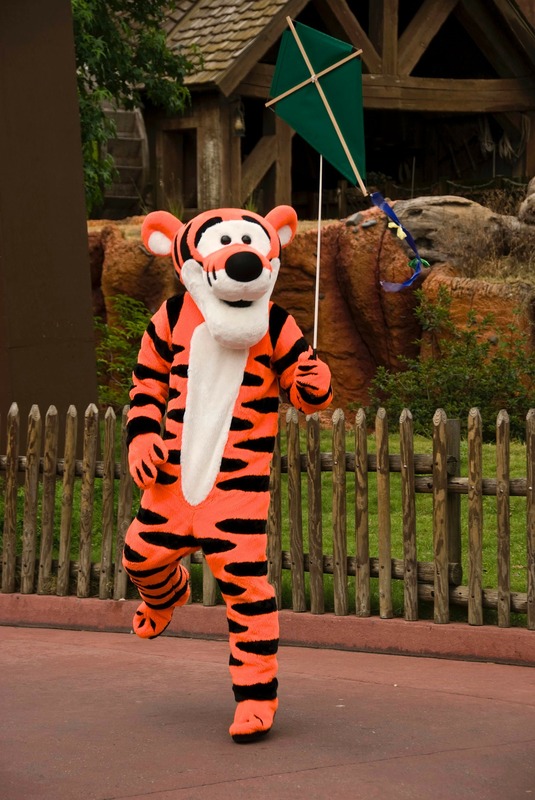 Who here knows and loves Tigger from Winnie the Poo? I thought i’d post a picture of me here in costume, what do you reckon? Before I digress…back to happy triggers! Guaranteed reading through this list you will have been triggered by a word, a thought, a feeling and a memory or series of memories. When you feel out of kilter, notice what triggered a bad mood, was it something you saw, heard, felt, touched or tasted, or just a sense of gut intuition kicking in? When you become more aware of your triggers, you don’t have to keep shooting yourself with them, playing the scenario over and over (you know that’s no fun), you can catch your triggers and begin to recognise what you are responding to might have nothing at all to do with what’s going on in the moment and everything to do with something from the past. Load your thoughts with happiness…. Now for a little ‘home play’, because it’s so much nicer than ‘home work’. Grab yourself a pen and paper or open up your notes on your phone, pc or tablet and get busy writing down 100 things which make you happy, then when you’re done, write another 100. And while you’re at it, feel free to sing along Come on Everyone Get Happy!